TREK Camp - The Next Level in Adventure! Incredible friendships, character-shaping Bible study, and a thousand stories to tell. At TREK Camp, teens are challenged to break out of their comfort zones, try new experiences, and get up close and personal with the Word of God. In contrast to Alpine resident camp, TREK campers spend the majority of their time off-site, camping, adventuring, and studying God’s Word. 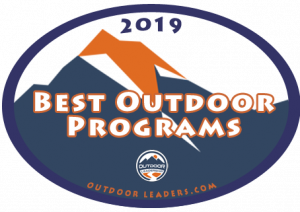 Teens develop outdoor living skills in a small group environment alongside our professional guides. Strong friendships are forged as campers overcome new challenges and discover biblical truths as a group. 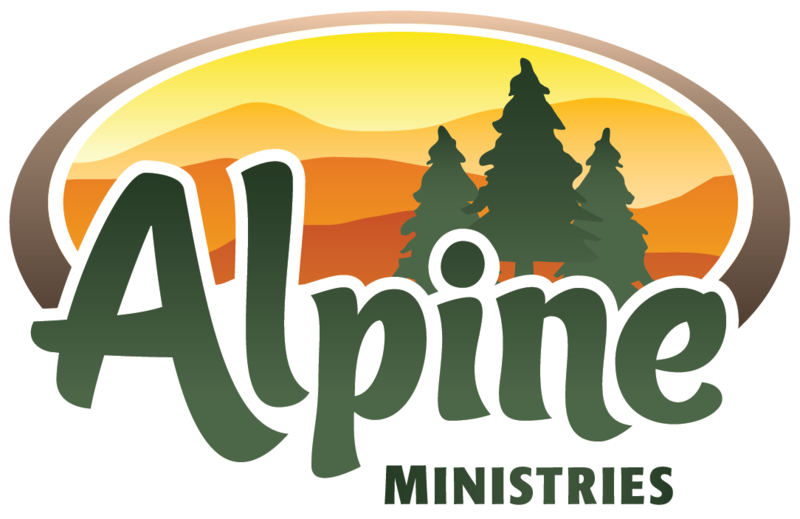 Alpine’s desire is to prepare young people spiritually for their journey through high school and beyond by showing how the Bible relates to every part of life—from interaction with your tent-mate to rafting class V whitewater rapids.